Labor Member for Maryborough Bruce Saunders has retained his volatile seat. IN A CLIMATE of cynicism towards the political establishment, Premier Annastacia Palaszczuk performed exceptionally well to prevent a significant decline in Labor's support at Saturday's state election. While Labor appears to be the only party to lose a seat to One Nation - the difficult central Queensland electorate of Mirani - its primary support was only 1.6 percentage points lower than what it achieved at the 2015 election. Compare that to 1998, when Labor's vote fell four points statewide and the party lost six seats to Pauline Hanson's party. Palaszczuk's strong message against One Nation - in concert with an effective union campaign in target seats that linked Hanson to her federal voting record - helped limit the blue-collar vote shift to One Nation. 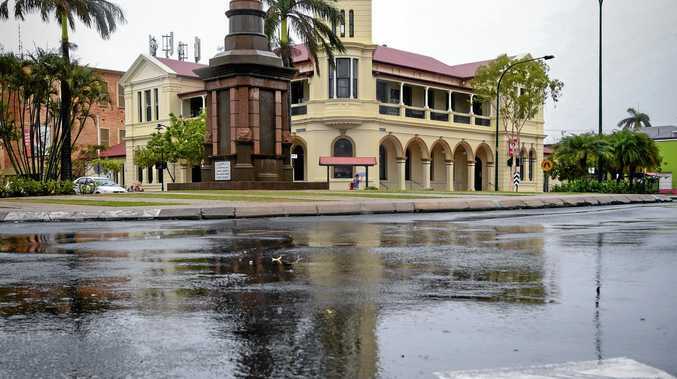 This proved particularly important in seats such as Mundingburra and Thuringowa in Townsville, which were expected to be among the first Labor electorates to fall, given the miserable mood in the north. The LNP, on the other hand, legitimised conservative voters backing Hanson by handing preferences to her party, and with an often muddled message about whether they'd form a government with Hanson's help. And crucially, the party failed to cut through with a message that supporting One Nation would get Labor re-elected, which was exactly what happened. Palaszczuk's success preventing a leak in Labor's primary support is also attributable to several sitting MPs in particular. 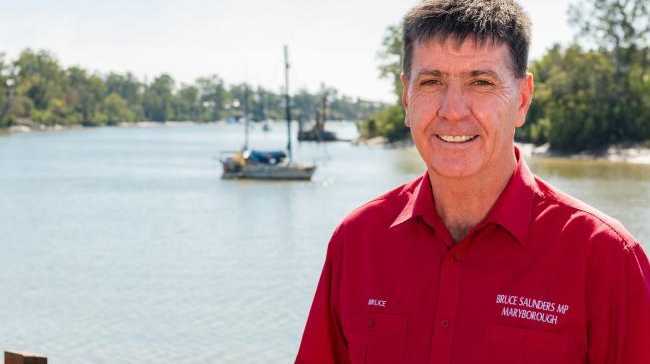 In Maryborough, for example, colourful Labor MP Bruce Saunders advanced his primary vote by a staggering 21 per cent. This is a highly volatile seat that since the 1970s has been held by the Liberals, National, Labor, One Nation, Independents and the LNP. So to advance his numbers in such a volatile environment, Saunders has found a way to connect with his community. The former ice cream shop owner deserves to be Labor's flavour of the month.